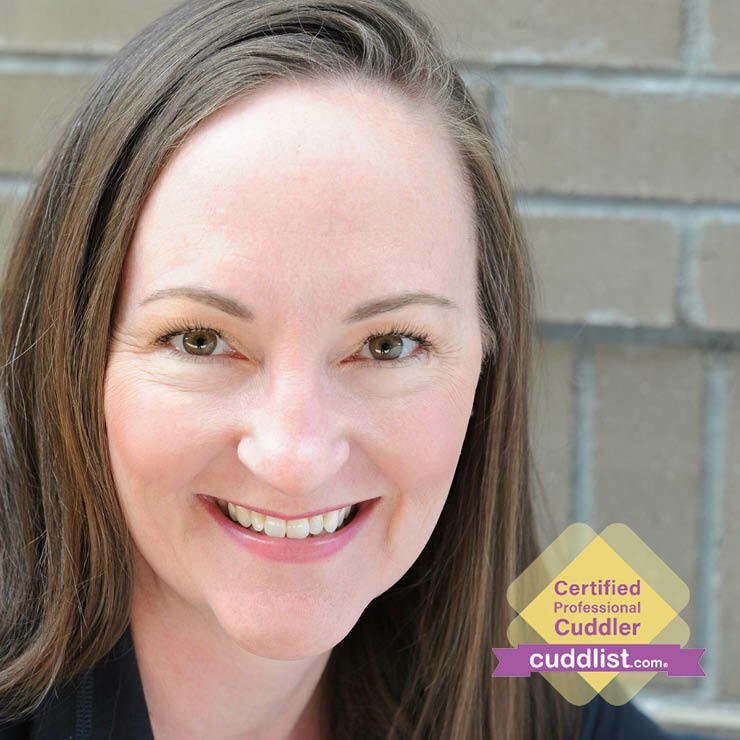 Want to cuddle with Chriseda? My mission is to help others live their happiest lives. I am passionate about creating space for you to be who you are and explore what that means to YOU without outside obligations and expectations. I provide a safe retreat of non-judgement so that you may get in touch with your heart and explore what it is like to get out of your head and into your body. With me, you will find a sanctuary of caring touch to relieve, revive and enliven your Spirit. Touch is a very basic need for humans that doesn’t go away just because we grow into adulthood. I am here to help you experience acceptance, comfort, and safety around open communication and platonic consensual touch. 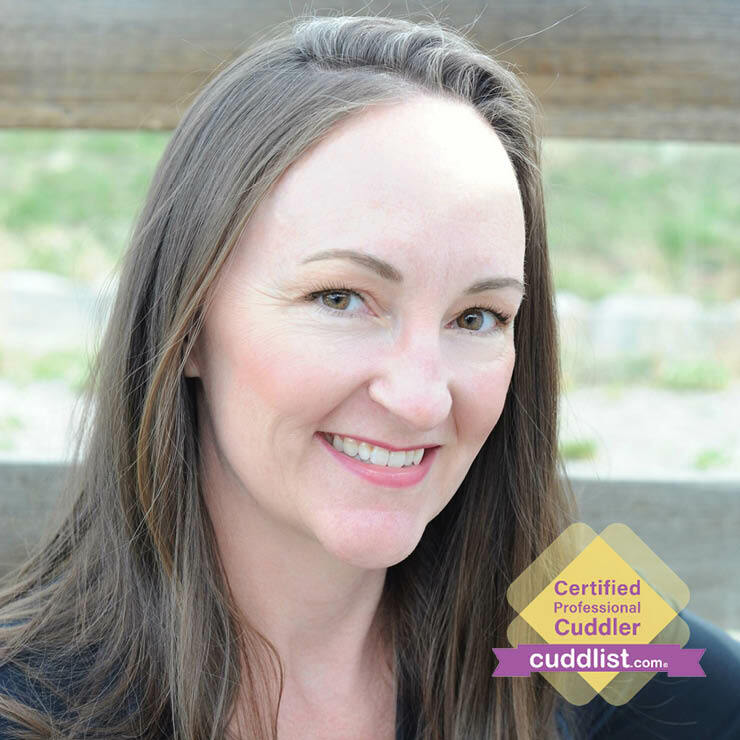 Cuddling has numerous physical and emotional benefits that will play forward in your daily life in the most beautiful ways. You will find more information about me on my website, www.touch-of-heart.com. I have created for you a clean and soothing environment complete with soft surfaces, pillows, music (you are welcome to make suggestions), natural and soft lighting. And, if you like, I also have mild incense and essential oils to further calm and relax or enliven you. Let me know your preferences and I will do my best to accommodate. Both the cuddle space and the restroom are wheelchair accessible. I am comfortable and familiar with disabilities and medical equipment. The environment is smoke free and currently pet free (but the pet status is subject to change:). I can meet you here in Golden at one of our beautiful parks to cuddle and with no travel fee. I will bring the blanket and pillows. Connecting with nature while connecting with one another can be an amazing addition to the cuddle experience. Local parks: Lions Park, Parfet Park, Clear Creek – right on the river! 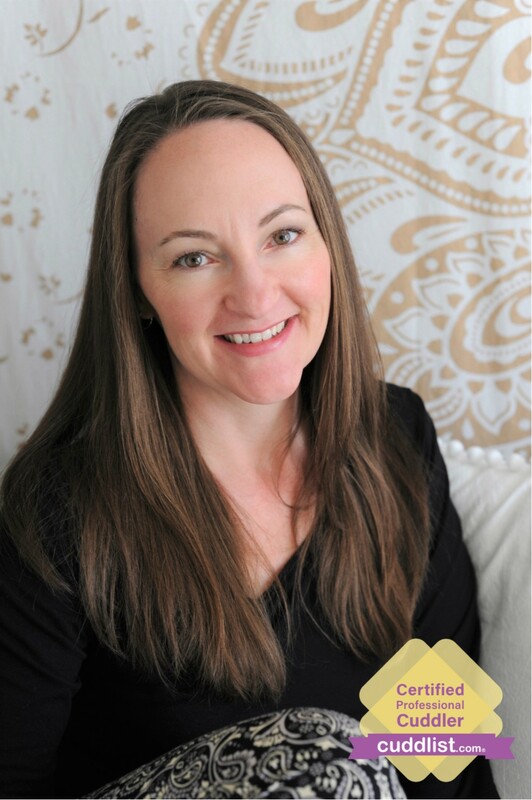 We will begin your session by establishing trust through verbally committing to one another’s boundaries while also setting any intentions you may have for the session. 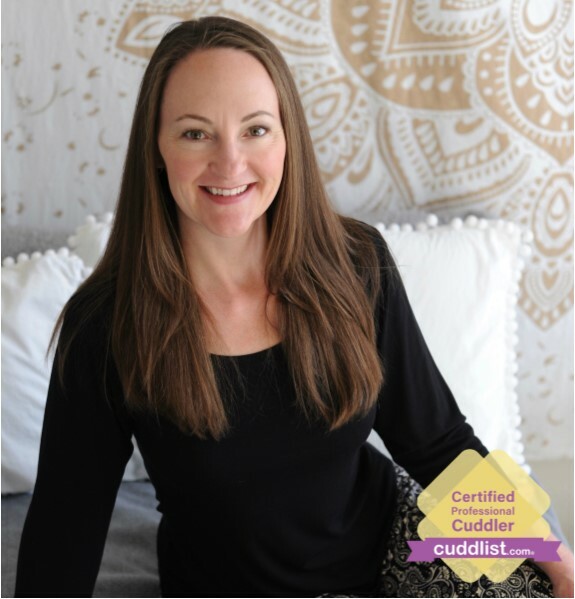 Honest communications will set the tone for a relaxed and open environment to explore the ways that you would like to experience touch. Before we meet for the first time, we will speak over the phone (10-15 minutes) to make sure that we are a good fit for one another, to answer any questions and to establish scheduling. If you need to cancel within 24 hours of our appointment, I charge a $30 fee unless you reschedule within a week of the original appointment. If I have already begun traveling to your location before your cancellation, the full amount of the session will be charged. To ensure the best session for both of us, please arrive having bathed within the last 10 hours. I promise to be just as prepared. Wear something that you’d like to be cuddled in or bring a change of clothing if you like. A minimum of a tank and shorts adheres to the code of conduct.